What is the purpose of the evacuation chair? 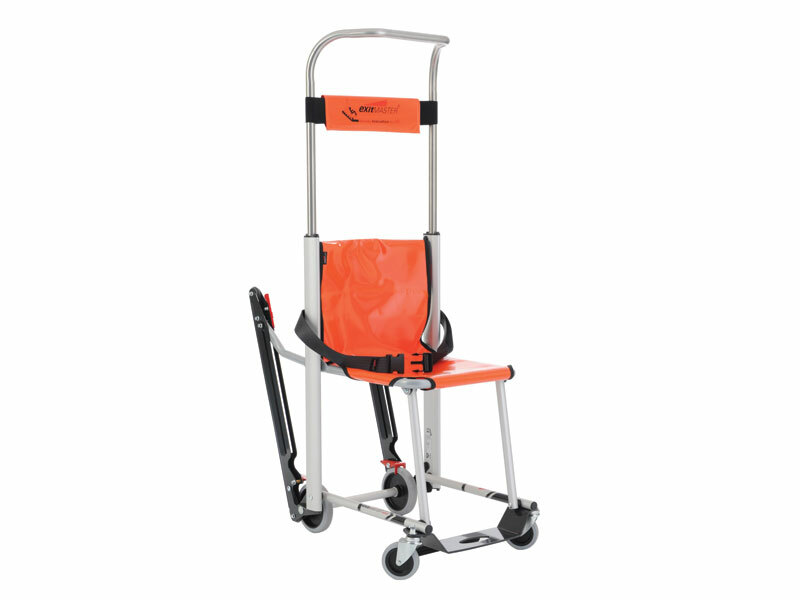 This evacuation chair from The Workplace Depot is the perfect solution for smooth stairway descent in an emergency without the need for great physical lifting or strength. It also works to help those with limited mobility up and down stairs. In the event of an emergency such as a fire or earthquake, lifts in multi-storey buildings should be avoided at all costs. So people with a disability and the mobility impaired or those who are injured may become trapped. This evacuation chair is the ideal solution. It is easy to use and lightweight, and will glide effortlessly up and down stairways to help with the quick and save removal of people. Where can an evacuation chair be used? An evacuation chair is the perfect solution for smooth stairways descent during an emergency, and also for helping the mobility impaired up and down stairs on a daily basis. 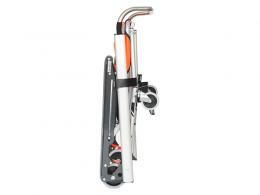 The single user operation ensures no manual handling or heavy lifting is required. Who might use an evacuation chair? The mobility impaired and anyone in an emergency who needs to get up or down stairs. Order an evacuation chair from The Workplace Depot and get free delivery in 2 – 3 working days. All our products come with a one-year warranty for parts and labour and a Price Promise to match any price. 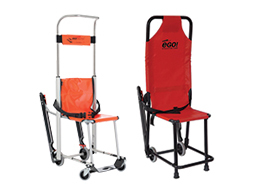 The folding evacuation chair comes with a mounting kit and cover and offers instant deployment either down stairs or upstairs in the event of an evacuation. 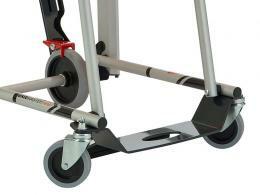 The evacuation chair can handle a capacity of 180kg and comes with transit wheels and safety breaks on the rear wheels. The chair sits at an angle of 28 – 42 degrees on the stairs and weighs 14.6kg. Place your order today!